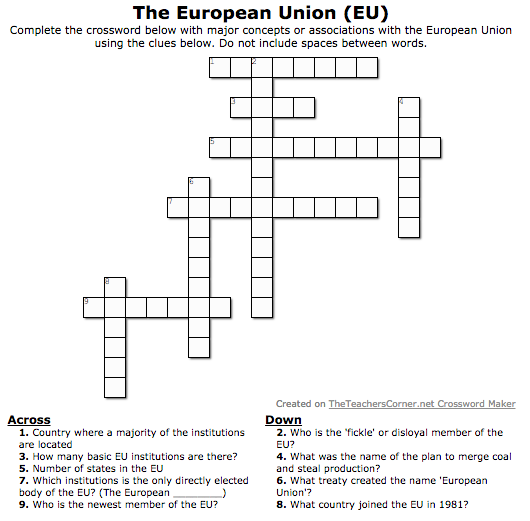 The Center for European Studies at UNC-CH is proud to present the Teaching the EU Toolkits. CES has a 20-year history of providing outreach materials and professional development on contemporary Europe. During this time, we have discovered that although there is much interest in teaching Europe, most resources are historic in nature, and do not allow students to fully grasp the rich cultures, languages, people, and politics of today’s Europe, Europeans, and the European Union. This project was generously funded by a Getting to Know Europe grant from the Delegation of the European Union to the US in Washington, DC. To learn more about all the resources the Center offers, please visit our home page. 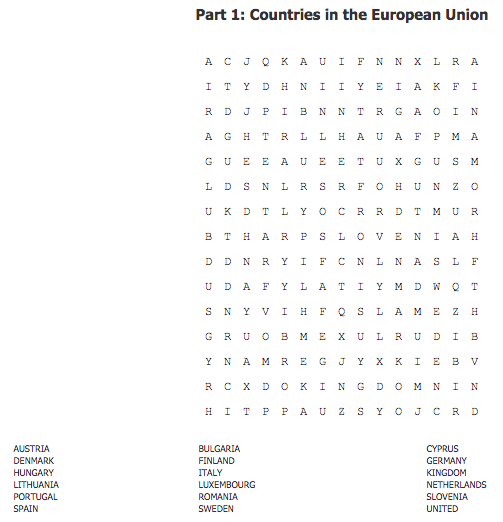 EU Toolkits contain lessons and resources for elementary, middle, and high school students to learn about Europe and the EU. Use the right-hand navigation bar to access grade-specific Toolkits, and use the tabs below to access additional resources for all teachers. For additional EU materials for NC educators, check out the European Union Culture Kit from Carolina Navigators. Access the Teaching the EU Toolkits Table of Contents. View our Jean Monnet Project Appendix to the Toolkits. The Appendix includes activities, assignments, lesson plans, syllabi and other resources created by educators who participated in the EU in NC tours in 2017-18. 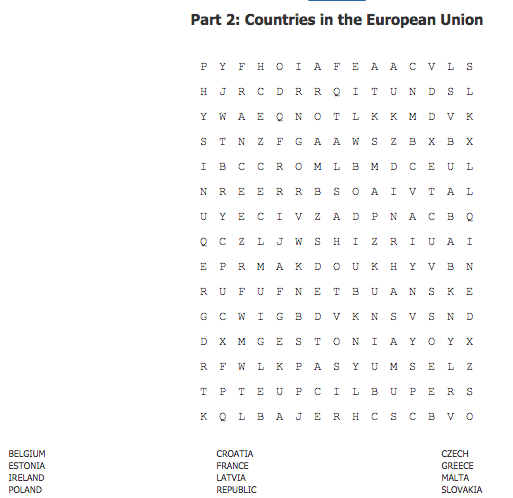 Download the Europe in a Nutshell information sheet and lesson plan. 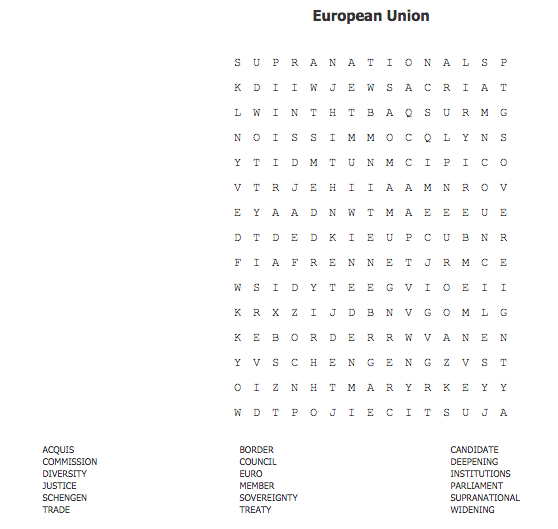 Download European Union-created guides to EU topics. The Toolkits were created by two engaged UNC undergraduate students. Our many thanks to content specialist and current TAM student Amber Cassady, and teaching specialist Hannah Richards, who is currently a 7th-grade language arts teacher at Porter Ridge Middle School in Union County, North Carolina.